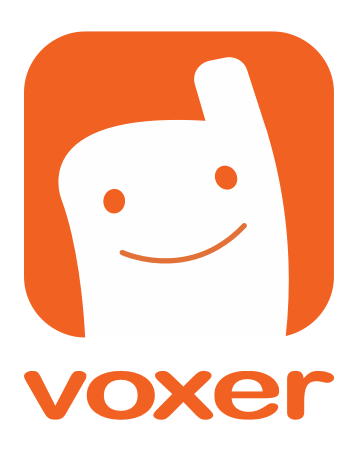 There are three ways that users can upgrade to Voxer Pro within the app. Your Voxer Pro subscription once purchased, will continue to renew each month/year until you cancel it through the App Store. To cancel a Voxer Pro subscription, open the App Store on your phone, view your subscriptions and tap "Cancel" next to Voxer.